Water lovers who are on the hunt for a central and picturesque destination to launch a small vessel or kayak can head to Derwood’s Landing – a public park that’s known for its instant access to the sparkling local waters. Situated on the western edge of Broad Street, and nicely close to both Taylor’s Creek and the southern regions of the Newport River, this site is a great starting point for local explorations where the historic waterfront as well as the area wildlife always steals the scene. 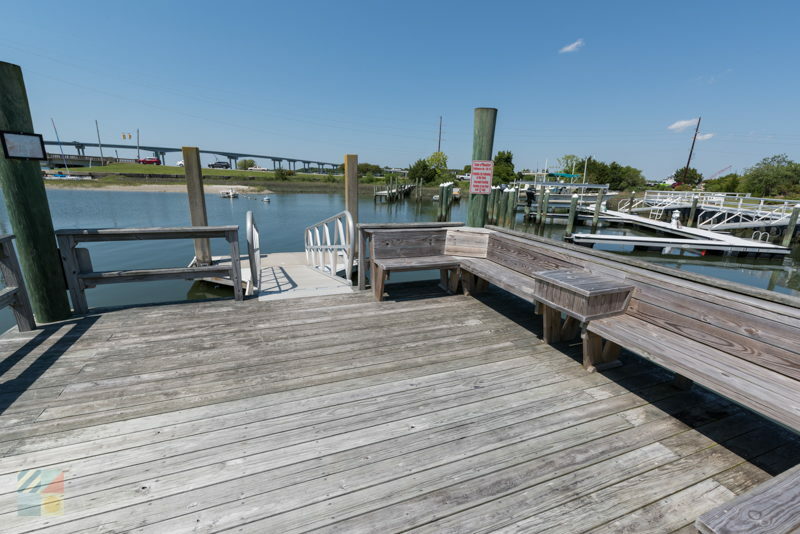 The Derwood’s Landing park borders a private boardwalk that belongs to an area condominium community, and the small site consists of a waterfront deck with a railing for enjoying views of the water, as well as a small floating dock. The floating dock can accommodate small vessels that are less than 14’ ft. long, and as a result, is a solid destination for visitors with kayaks, canoes, or small skiffs in tow. A bike rack is also located on-site, although visitors should note that there is no designated parking in the immediate area. 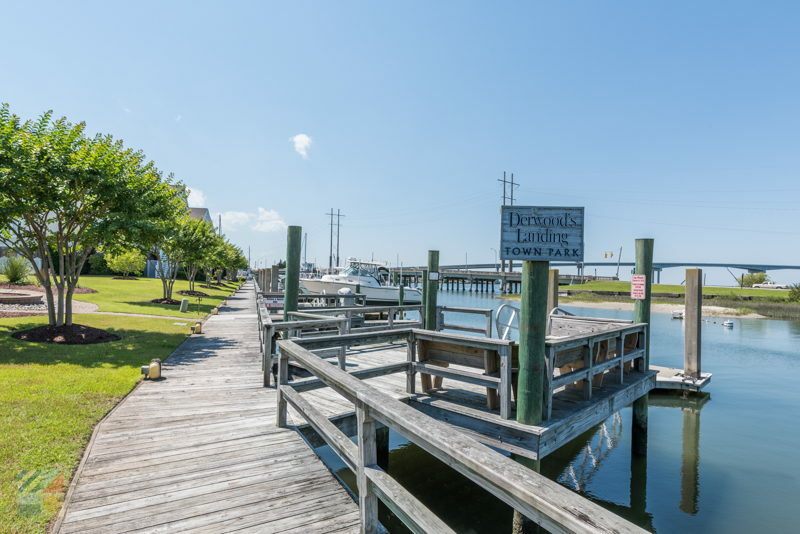 A scenic spot to launch a small boat or just take in a pretty view of the local landscape, Derwood’s Landing is a small but eye-catching destination for waterfront fun.